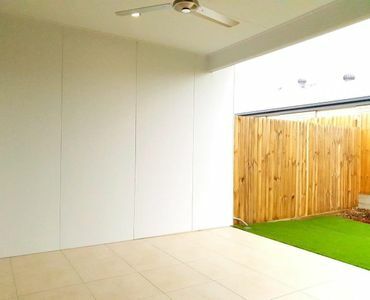 This is the last completed home left in Stage 1. 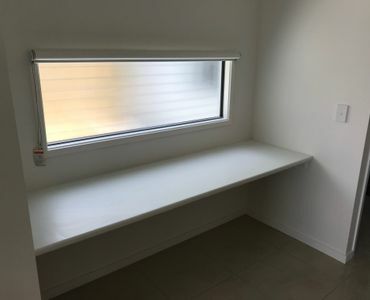 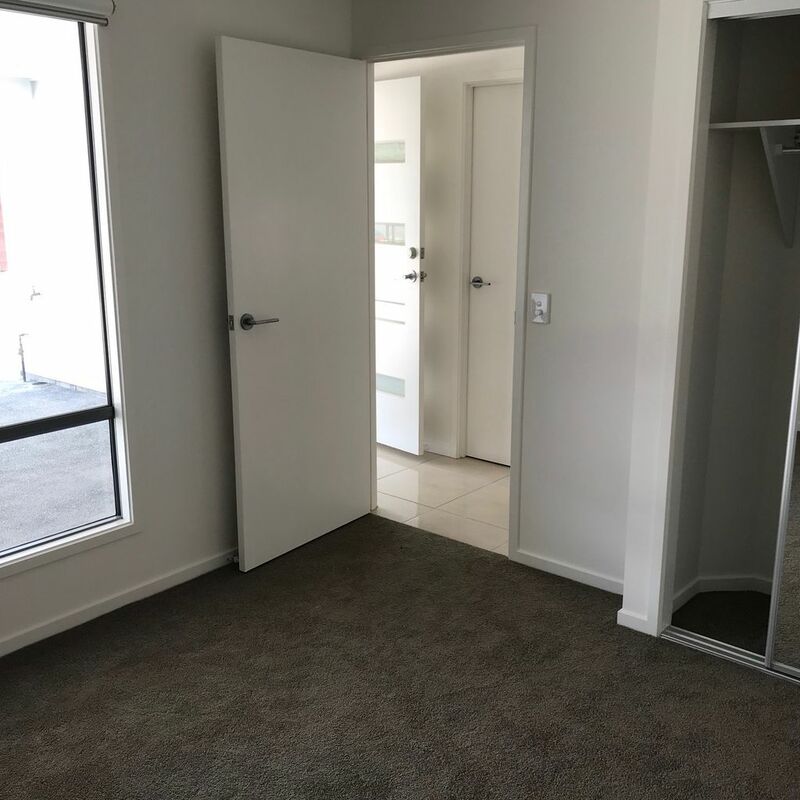 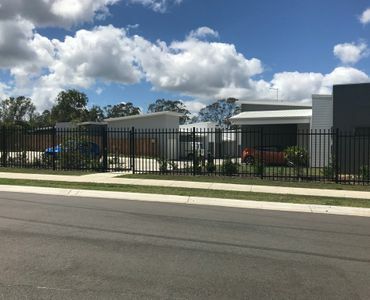 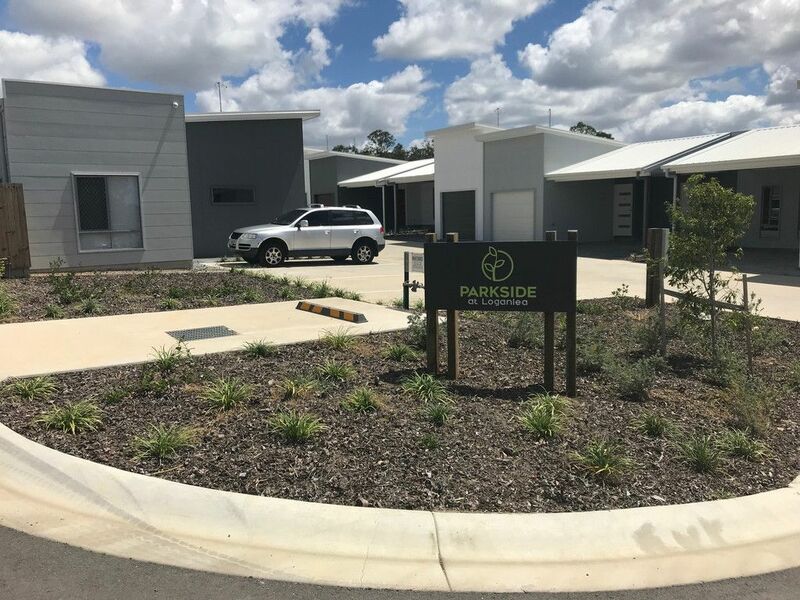 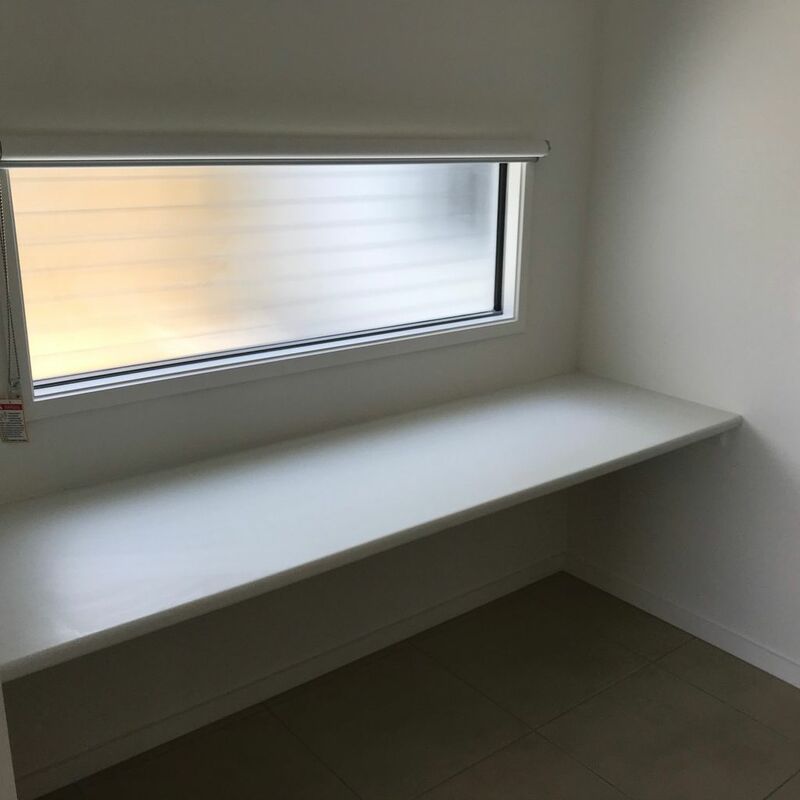 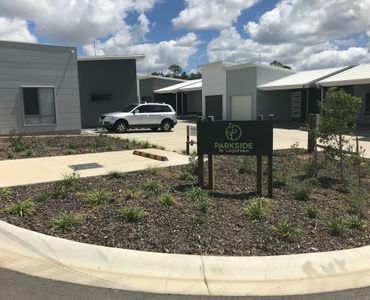 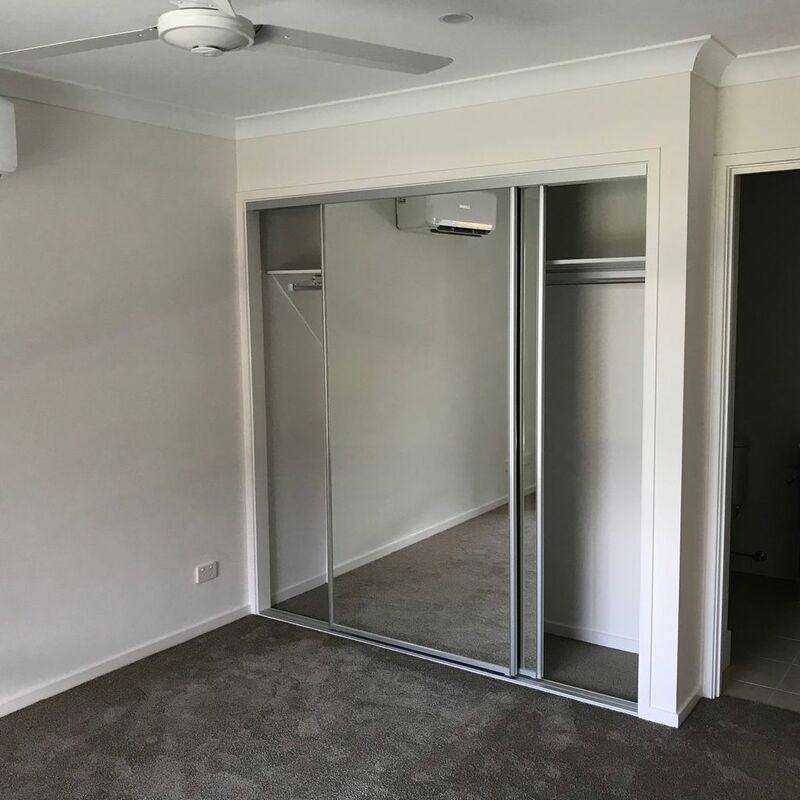 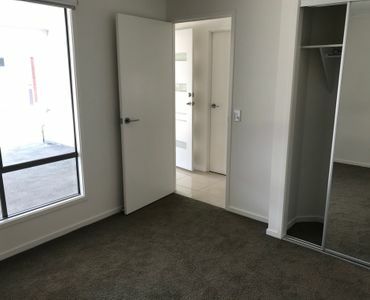 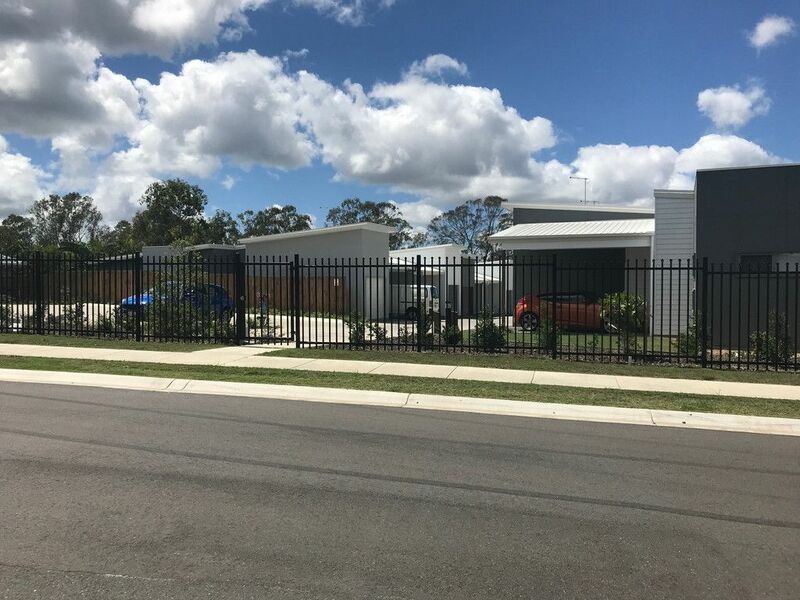 Located in one of the fastest growing regions in South East Queensland, Parkside at Loganlea is one of the few communities in Logan offering 2 bedroom house and land packages within minutes of everything you could need. 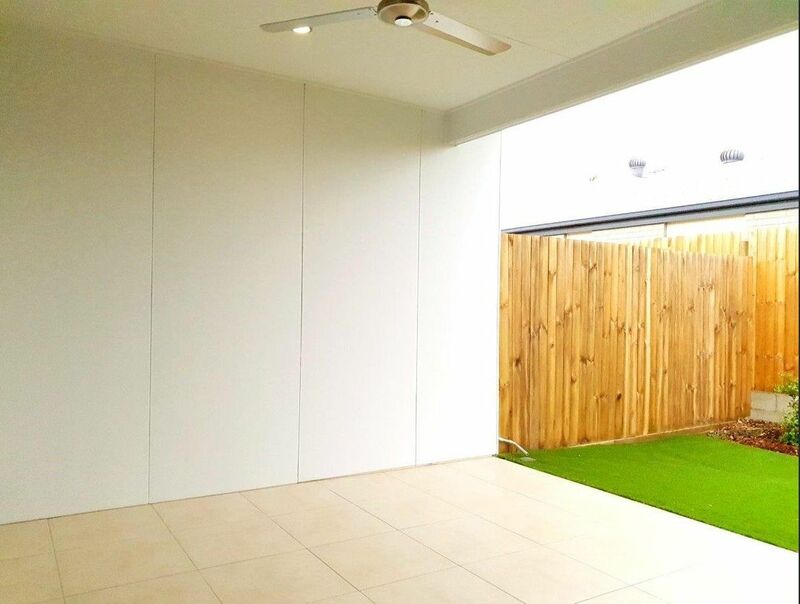 This home is perfect for first home buyers. 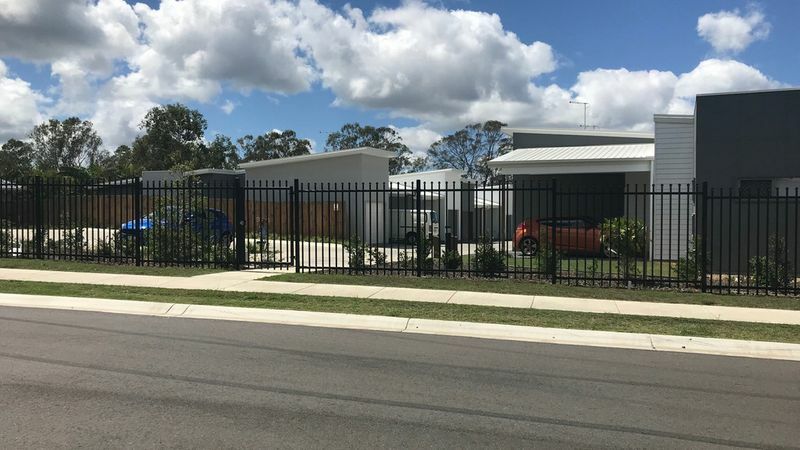 Now is the time to secure your future with a brand new home! 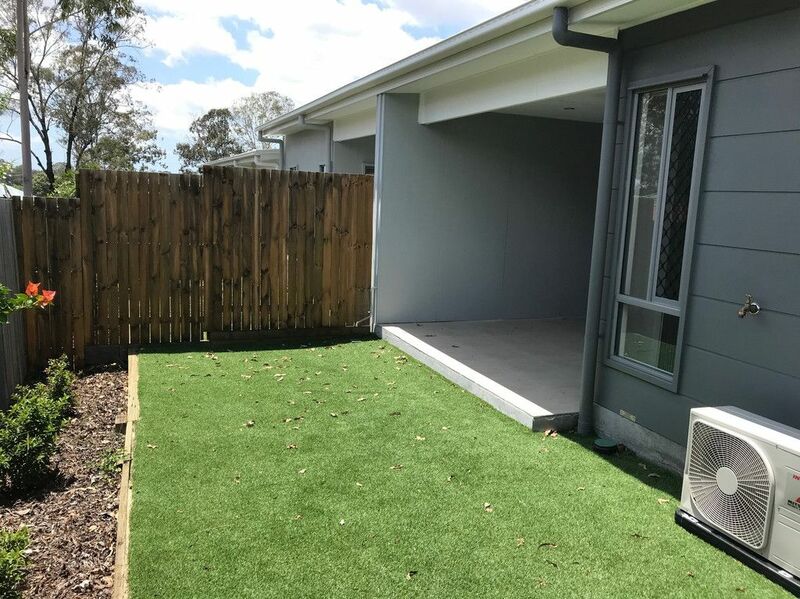 Contact Michael Fordyce today on 07 3445 0432. 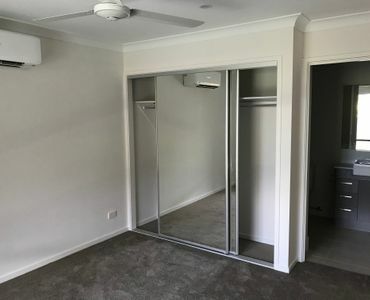 Images and artist impressions may be of a different home. 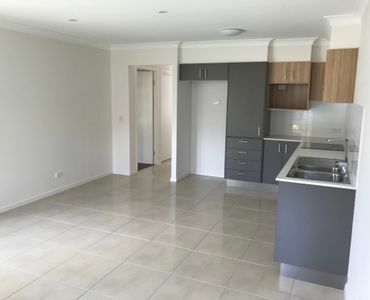 Floor Plan images include internal and external furniture and fittings which are not included in the price. 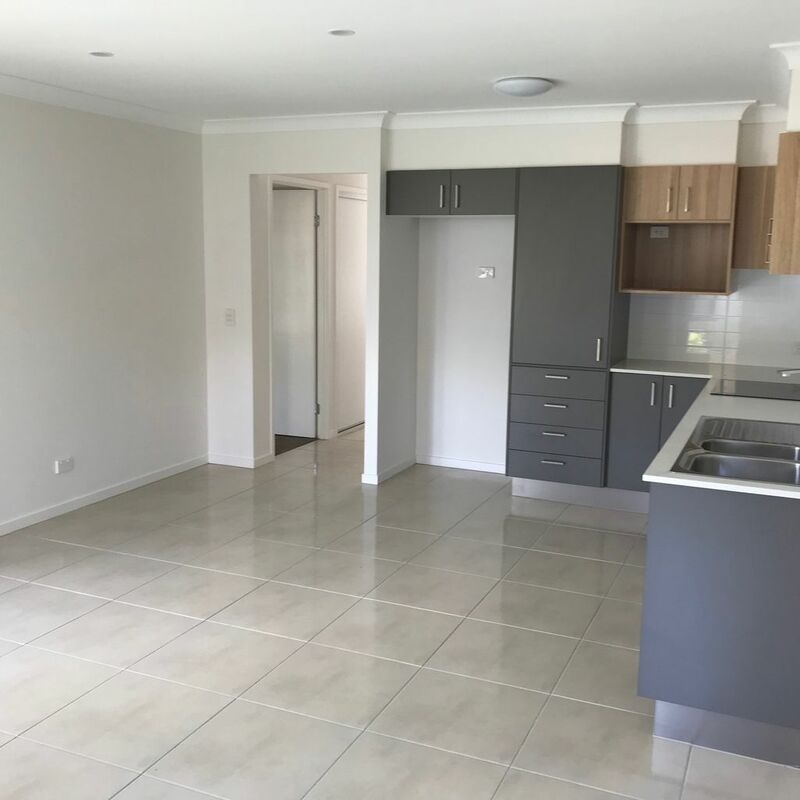 Purchasers should contact the sales agent for details of the price including these features, fixtures and fittings.